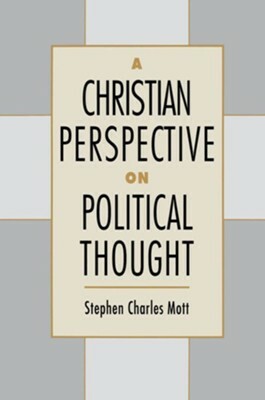 A CHRISTIAN PERSPECTIVE on POLITICAL THOUGHT by STEPHEN MOTT evaluates political ideologies, including traditional conservatism, liberalism, democracy, laissez-faire conservatism, Marxist socialism, and democratic socialism, giving special attention to their classical exponents and ideas. Asserting that political visions ultimately depend on cultural values that themselves require vigorous religious faith in a particular society. 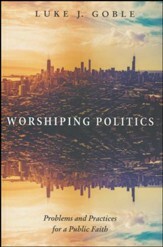 Mott's interdisciplinary study offers a valuable introduction to Christian political thought as well as a look at the connection between politics and religion. I'm the author/artist and I want to review A Christian Perspective on Political Thought.